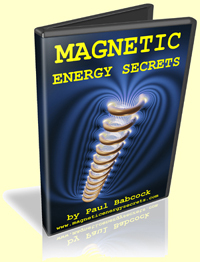 Magnetic Energy Secrets (Part 1) by Paul Babcock – Physicists Have Always Said That Magnetism Isn’t a Source of Energy. Well, They’re Wrong! 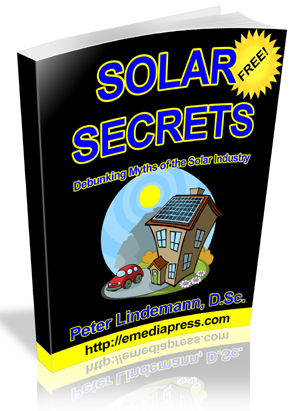 What You’re About To Learn is Something That Has Been Kept Secret From The Public For Over 170 Years! These Really Are The Magnetic Energy Secrets That You’ve Never Seen Before!